Red Bull has challenged Norfolk-based microbrewery Redwell over its similar-sounding name. 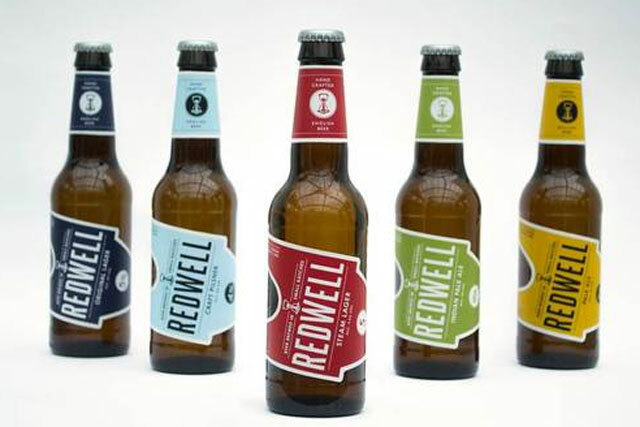 The microbrewery, which makes lager and ale, registered the Redwell name as a trademark within the drinks category, which includes energy drinks. However, the BBC has reported that Hansjorg Jeserznik, Red Bull brand enforcement manager, wrote to the microbrewery to lodge a complaint that the brewery’s trademark was "highly similar" to Red Bull’s earlier trademark of RED. Patrick Fisher, the microbrewery's owner, told the BBC: "We were just shocked. It's been like a dark cloud hanging over us. "Our name is different, our branding is different. We don't make energy drinks and we're not planning to move into Formula 1 or send a man skydiving from space very soon." The soft drinks giant has sent a second solicitor’s letter to Redwell in order to tell the brewery it is happy for it to use its name as long as it did not use it for energy drinks. A Red Bull spokesman said: "There is no dispute here. Red Bull has long been willing to allow Redwell to maintain its mark for beer so long as they do not use it for energy drinks. Redwell's solicitor has agreed to this." Red Bull's action is not the first time a multinational soft drinks maker has hit the headlines for threatening a small UK business with legal action over trademark infringement. In November 2010, Coca-Cola threatened legal action against a Hampshire restaurant called Relentless after claiming the steak house’s sign breached the trademark for its Relentless energy drink brand.